Will Trump's Run for Office Hurt His Real Estate Business? CityRealty > Market Insight > Features > Trending In New York > Will Trump's Run for Office Hurt His Real Estate Business? From Trending In New York Will Trump's Run for Office Hurt His Real Estate Business? Donald Trump may be New York City's most recognizable real-estate mogul, but the controversial Republican candidate springs from a city where nearly 70 percent of registered voters are Democrats. Still, real estate and branding experts say that Trump's presidential campaign is unlikely to lead to bargain-basement prices at the many gleaming Manhattan towers bearing his name. In fact, insiders don't expect to see any backlash against the premium prices he charges. 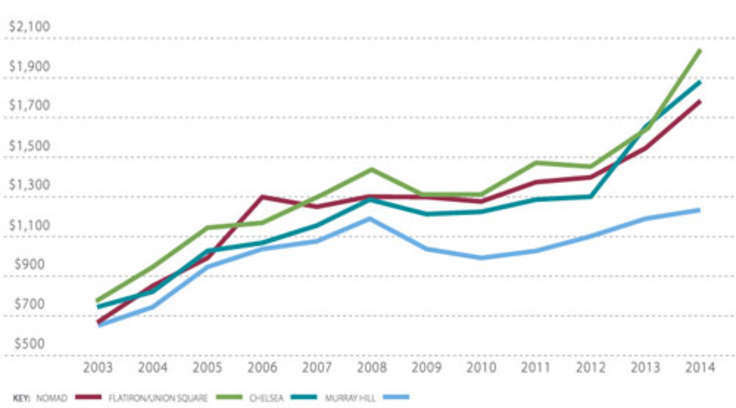 Donald Trump's imprimatur has historically boosted prices of real estate, even in true-blue New York. A CityRealty report revealed that apartments in the 11 Trump-branded condos in Manhattan -- which include prime holdings like Trump International Hotel, Trump Tower and Trump Plaza -- have sold for 31 percent more, on average, than other New York condos since 2005. In 2015, Trump's condos sold for an average of $3 million, compared to $2.4 million for all other condos in Manhattan. Experts say that's unlikely to change, no matter how polarizing he is as a candidate, because local forces determine real estate prices. Donald Trump's imprimatur has historically boosted prices of real estate... Experts say that's unlikely to change, no matter how polarizing he is as a candidate. Victoria Shtainer, a real-estate broker at Compass, used the words "branding genius" to describe Trump. "He has his name on everything. Trump University. Trump Champagne...His buildings are well-run and well-managed. He handpicks the carpets and handpicks the staff run by Trump management." 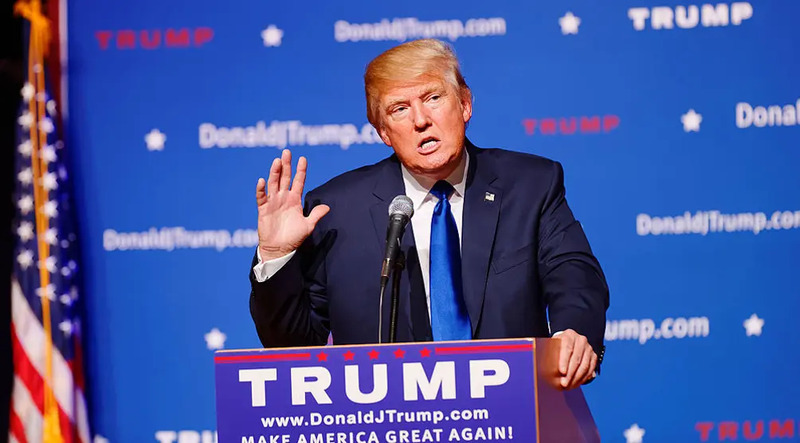 Because of the trust in his brand, global and domestic buyers have been willing to pay a premium for the Trump name, and Shtainer doesn't see that changing based on any controversial statements he has made along the campaign trail. In fact, Shtainer says the publicity may, in the long run, boost the price on some of his New York properties. "There's no bad publicity. If you put on CNN, Fox, NBC, all they talk about is Trump, Trump, Trump," she exclaimed. The more people talk about him, the more interest is generated in his brand. Research shows that some of his condos have been on the market for 100 days or more, longer than the average 96 day stay, but Shtainer doesn't see any delays related to political backlash. She attributed any delays to the volatility of the stock market, not to his desire to deport millions of immigrants. It's the icy weather that has been slowing sales down, not Trump's rhetoric, she contends. Moreover, international buyers are intrigued by Trump and any political in-fighting over the campaign won't alter that positive perception. "The Chinese love Trump. He's strong, he's male, and he represents America at his fullest," Shtainer said. Branding experts agree that real-estate forces will, excuse the pun, trump any backlash. "Supply and demand rules," said Denise Lones, who runs the Lones Group, a Bellingham, Wash-based firm that specializes in branding and marketing for the real-estate industry, adding that Trump has done an excellent job of creating a brand that represents a "niche market in luxury and stature." And Lones believes that prices in Trump's New York City buildings likely won't diminish much, if at all. Lones says, for example, if three are 100 condos for sale and Trump has ruffled some feathers, and yet there are 105 buyers for these condos, supply and demand forces will prevail. 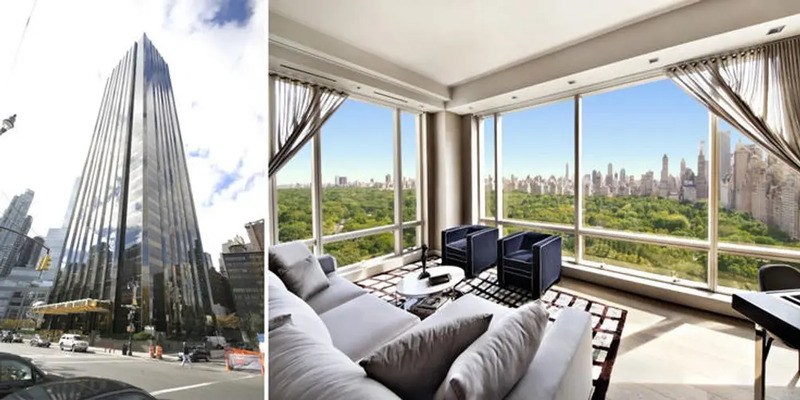 A number of Trump's buildings also benefit from very desirable locations, including Trump Tower and Trump International -- the latter sited on a rarefied corner of Central Park. It's not news that Trump's political campaign, while attracting millions of followers, has also antagonized certain constituents. Latino, women and immigrant groups have protested against his platforms and encouraged others to boycott his business. Nevertheless, it's Trump's reputation that will suffer from some of his denunciations of minorities and other groups, not his buildings, said Al Ries, author of "The 22 Immutable Laws of Branding" and co-owner of Atlanta, Ga.-based consulting agency Ries&Ries. Most New York City real-estate buyers are inured to Trump's ire and emotional outbursts and take no prisoners attitudes. It might have some glancing impact on owners of his condos, but won't move the needle much or damage the value of his holdings, Ries suggested. Consumers, over time, also quickly forget about current news events. If Trump's strong views have caused any tenants to shy away from buying one of his apartments, those negative feelings will likely fade, Ries contends. By analogy, Ries noted that the brand Tylenol led to the death of seven consumers, but managed to bounce back after suffering some temporary losses. "It suffered in the short-term, but not the long-term," he emphasized. "His brand is going to be more damaged than his real-estate interests," said Ries. "Few illegal immigrants rent or purchase Trump apartments." And Trump's brand is his lasting legacy, in part because of its consistency, said Karen Leland, author of "The Brand Mapping Strategy: Design, Build and Accelerate Your Brand." "Whether he's a breath of fresh air or a blowhard, he's always without apologies," Leland said. In fact, his tone during the TV show "The Apprentice" and his presidential campaign has been consistently brash and forthright. By entering the political arena, however, Trump is being critiqued in new ways. Business men and entrepreneurs who move into politics find their "actions, comments, everything they do and say are being scrutinized by consumers," says Lones. Consumers that are alienated by some of his controversial comments create a "double-edged sword" for his brand, she added. Despite the controversies and protests, Ries observes that Trump's political brand has been softer than his business brand. "He's actually friendlier with his political brand than he was with his business brand. In his dealings with suppliers, he was known as a difficult client," Ries noted. There are lessons to be learned here: Ries advises that clients "never mix politics with business. Regardless of your politics, you can't win when you express your opinions in connection with your business." Tact and diplomacy, or better yet, avoiding politics altogether is the way to go for entrepreneurs who want to target large audiences and antagonize as few people as possible. Determining whether an entrepreneur can separate one's personal brand from a business brand is another learning experience. "Is your business brand an extension of yourself, or do you have a separate brand on your own?" Leland asks. Trump's dealings on the campaign trail reveal that having a separate personal brand from a business brand can be helpful. 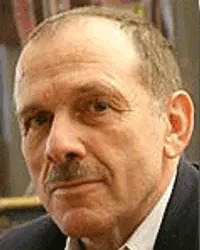 Contributing Writer Gary M. Stern Gary M. Stern is a New York-based freelance business writer. He's written for Fortune.com, CNN/Money, Reuters, the New York Observer and the Wall Street Journal. He collaborated on "Minority Rules: Turn Your Ethnicity into a Competitive Edge" (Harper Collins) and "The Trouble with HR" (Amacom Press).